There are varieties of options to replace a missing tooth or teeth. Dental bridges are one of the most common methods. This dental strategy uses a device that links an artificial tooth to healthy teeth. Our L.A. based Perfectly Bright Smiles team is proficient in designing fixed or removable bridges. If you desire to replace a missing tooth, a dental bridge may be a perfect solution. These procedures usually require 1 to 3 office visits. Deciding between removable and fixed bridges? The decision to use a fixed or removable bridge is a patient option. However, there may be specific oral reasons why your dentist will recommend one or the other to you. Removable bridges are attached to your teeth via metal clasps or precision attachments. Each attachment method has pros and cons, but enjoy the benefit of being thoroughly cleaned once removed. On the other hand, fixed bridges (while not removable) offer the distinct advantage of being more stable than detachable types. Patients who opt for fixed bridges will see our specialists who will bond the bridge to natural teeth or crowns. Only licensed dental practitioners should remove fixed bridges; otherwise significant damage to teeth could occur. 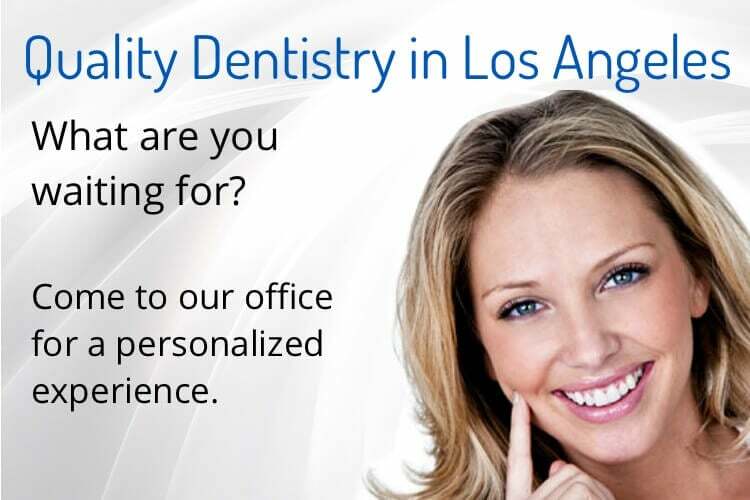 Perfectly Bright Smiles is one of the most experienced dental bridge providers in L.A. Although bridges are made of highly durable ceramic, it is important to keep dental bridges clean and the natural teeth that they rely on. 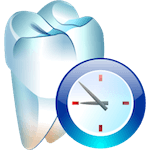 Therefore, a good regimen of oral hygiene is essential to prevent dental problems. Daily brushing and flossing is necessary along with annual dental visits. Cosmetic dentistry is an art form that has been mastered by the dental team at Perfectly Bright Smiles. We design dental bridges that are not only highly functional but are also beautifully crafted. You’ll love how we customize your dental bridges to improve your smile!